Material: made from premium food safe acrylic sheet, durable enough to use many times. 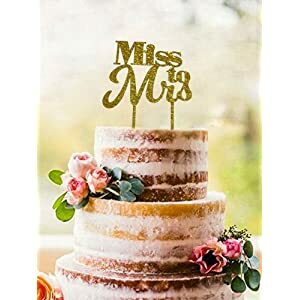 Icing on your cake: perfect embellishment of your bridal shower or bachelorette party cake, add some bling to your fabulous cake, everyone will love it. 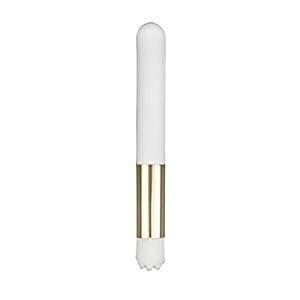 Dimension: approx 5.5″(L) x 6.7″ (H)(including the feet), about 2.4″ of the prongs ,you can insert them into the cake in different depth to adjust the height of cake topper. 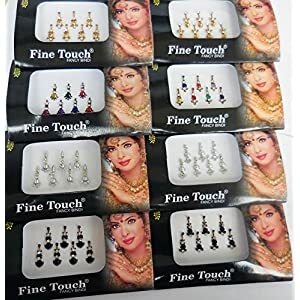 * 8 Combo packets includes 2 Packs of each Silver,Black,Golden,Multicolored bindis/face jewels. * Each pack has 7 bindis.Total 56 bindis. 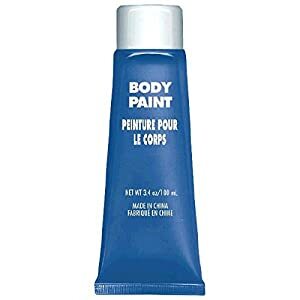 This Blue paint is applied onto skin with finger tips or with a paint brush. 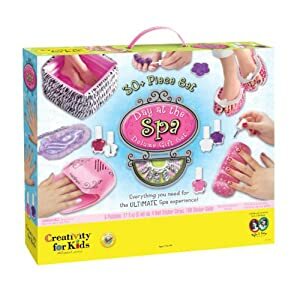 Easily washes off with soapy water. Non-toxic material. Comes in 3.4 oz. Tubes. Easily washes off with soapy water. Do you donate to the Make-A-Wish Foundation? Then these buttons are not for you. Are you Canadian – or nice like a Canadian? 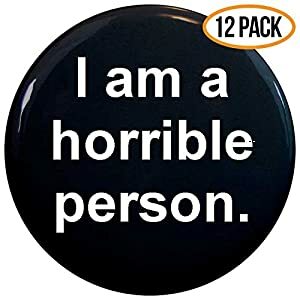 You should not buy these buttons. Do you only make appropriate jokes? Then move on from this listing. 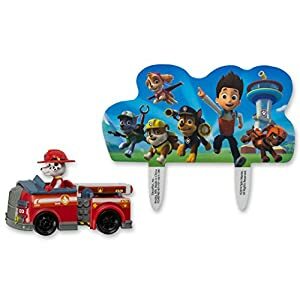 Please note that these are fun mini figures 1 to 2 inches tall and come in commercial grade packaging with no fancy box. 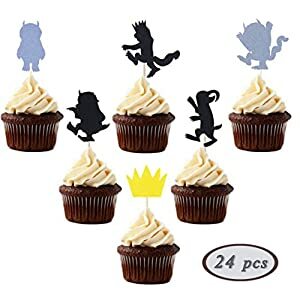 This listing is for a large set of 12 colorful cake/cupcake toppers from the popular Frozen Movie! 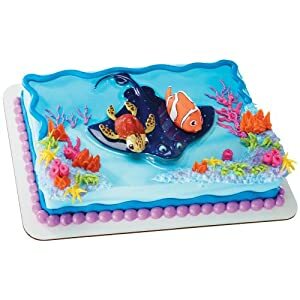 These nicely detailed figures will help make your cake a big hit with any Disney fan. 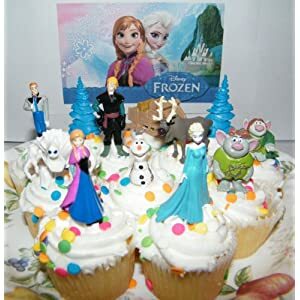 You get all of the popular characters including Elas the Snow Queen, her younger sister Anna, Kristoff the Mountain Man with his side kick Reindeer Sven, the evil Duke of Weselton and that goofy Snowman Olaf! You also get 2 Troll figures, 2 Blue Ice Trees, a sled and the huge monster snowman Marshmallow, Queen Elsa’s bodyguard! 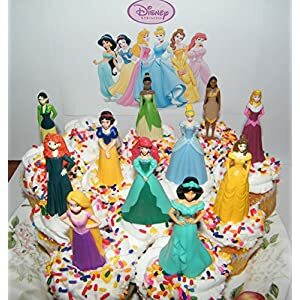 This fun cake topper set includes 11 Disney Princess Figures and 2 Princess Tattoos! 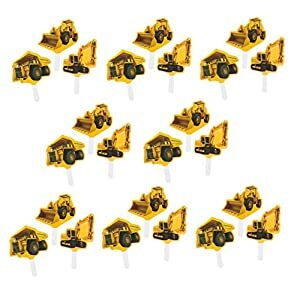 They are 3 inches tall and work best on 12 inch cakes or regular cupcakes. 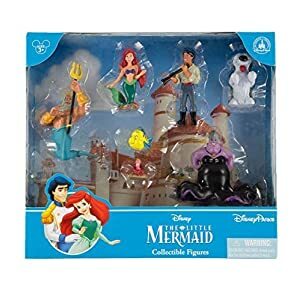 They feature the popular Disney Princess characters both classic and new. 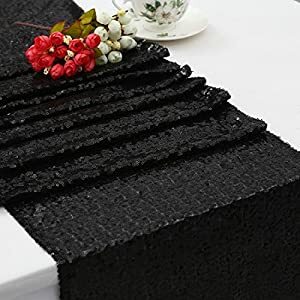 Material: Made of premium quality, non-woven fabric, with a wooden pick attached. 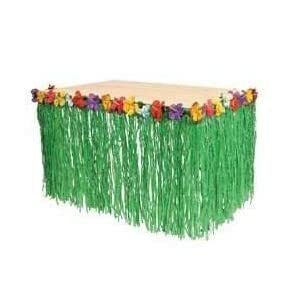 Size: Each fabric piece is approx 1″-1.4″ and each topper is approx 3.1″-3.6″. Note: Only for sticking in food, or desserts purposes, DO NOT use it in the oven.